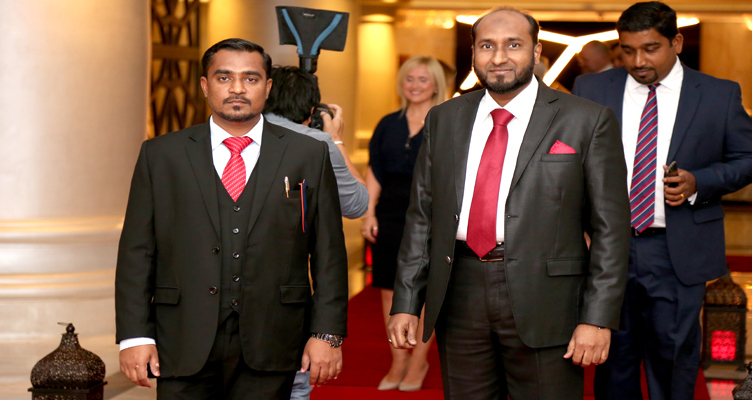 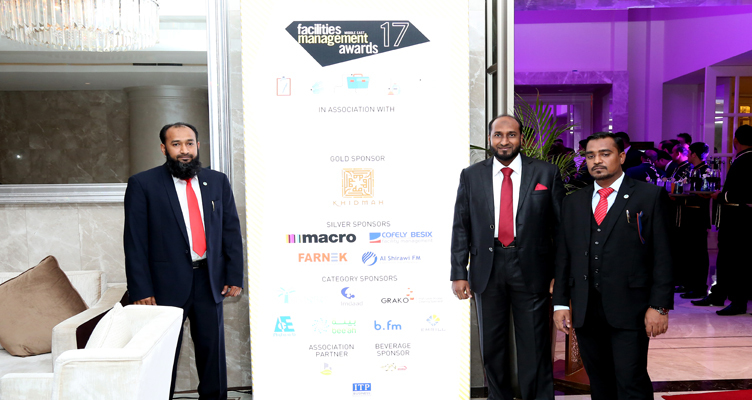 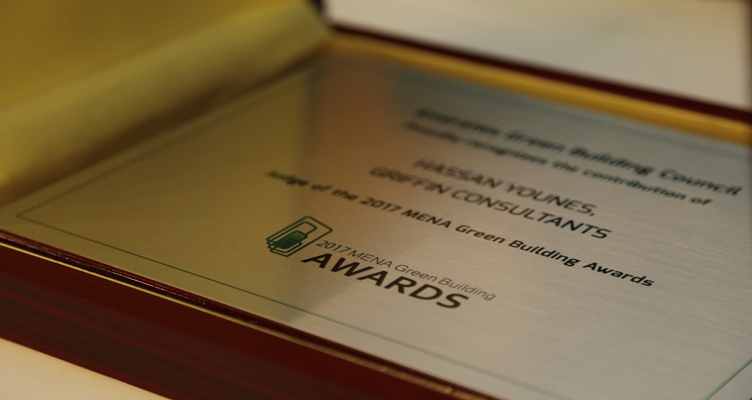 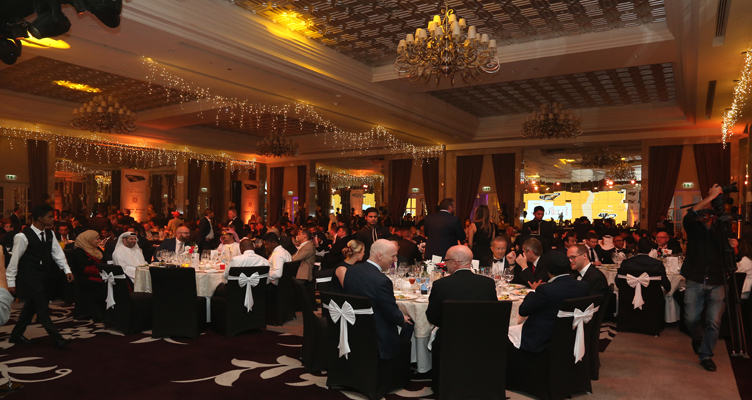 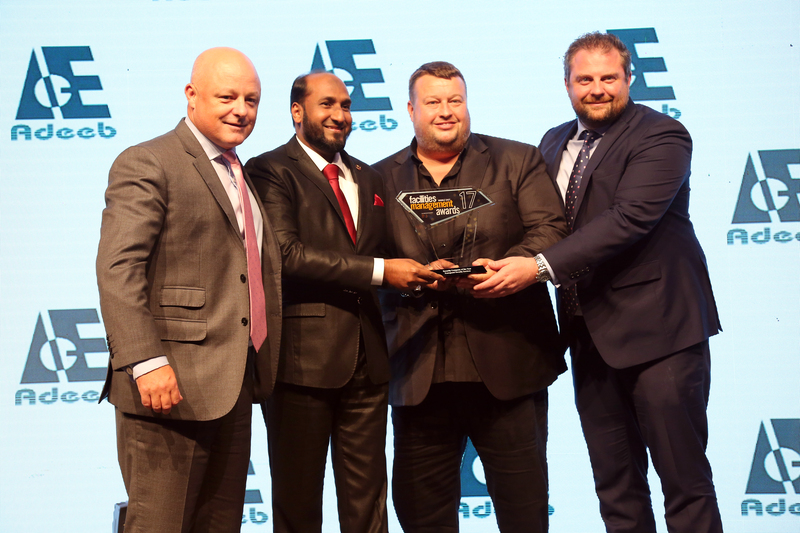 Adeeb Group has been shortlisted as FM Company of the year in MENA Green Building Awards 2017. 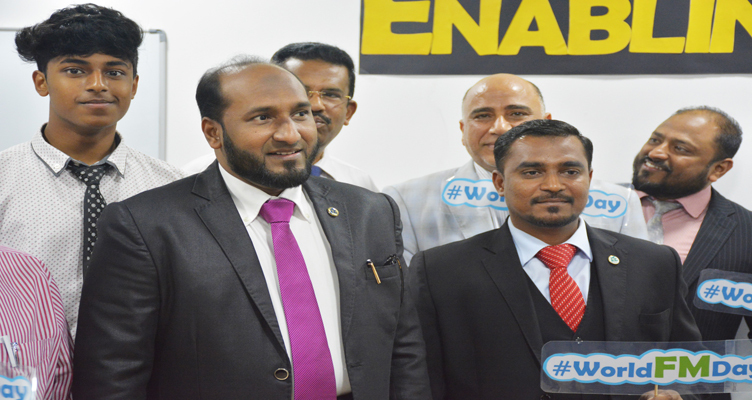 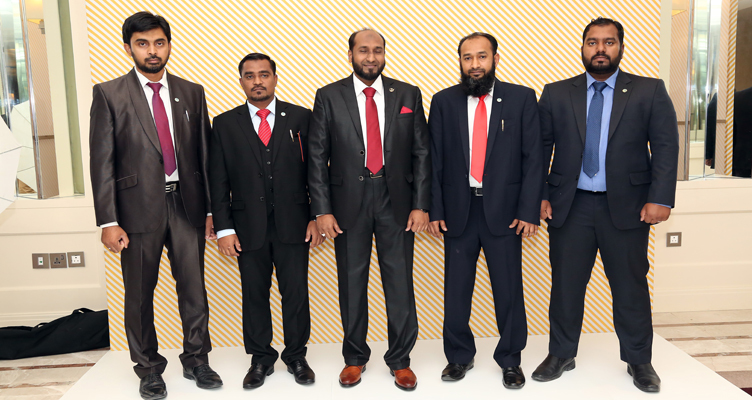 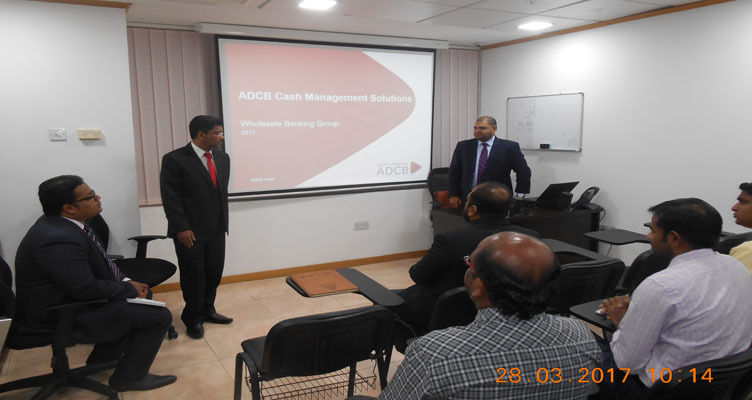 Adeeb Group celebrates the World FM Day 2017, Empowering People for a Productive World. 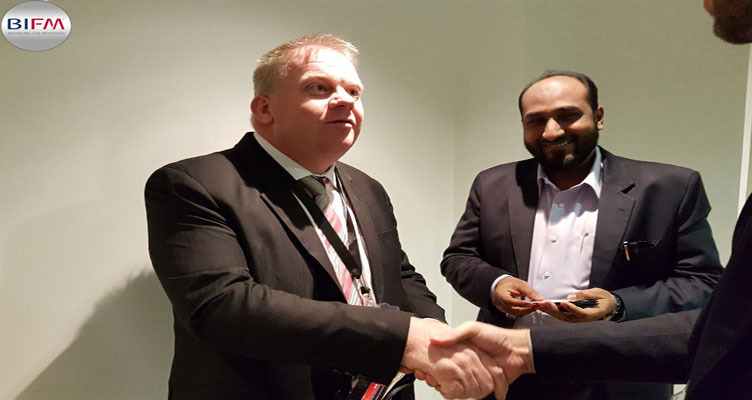 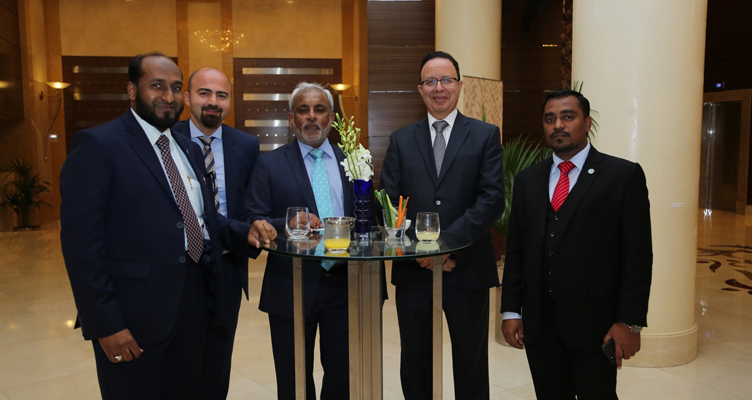 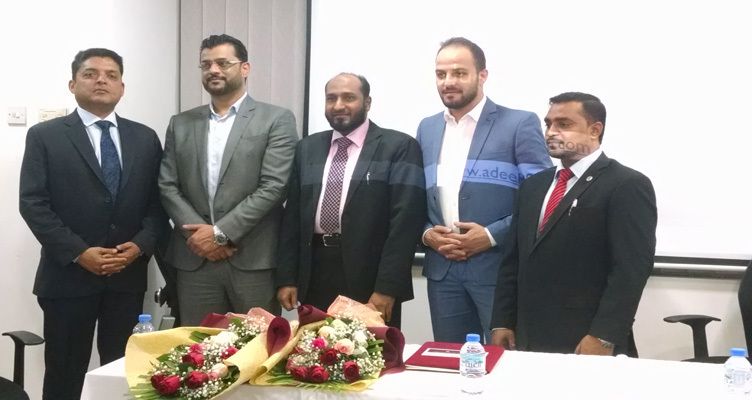 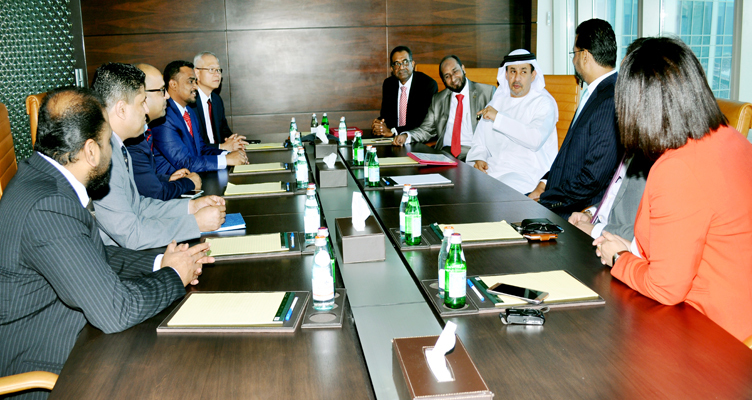 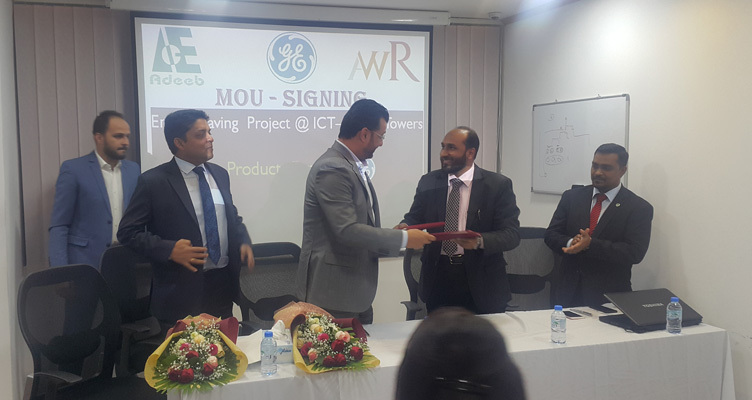 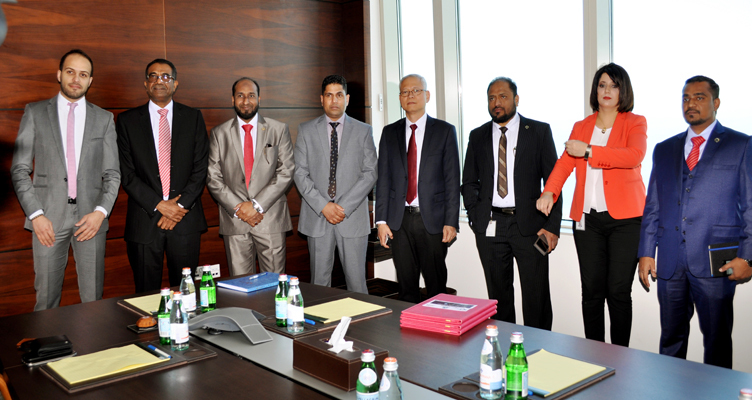 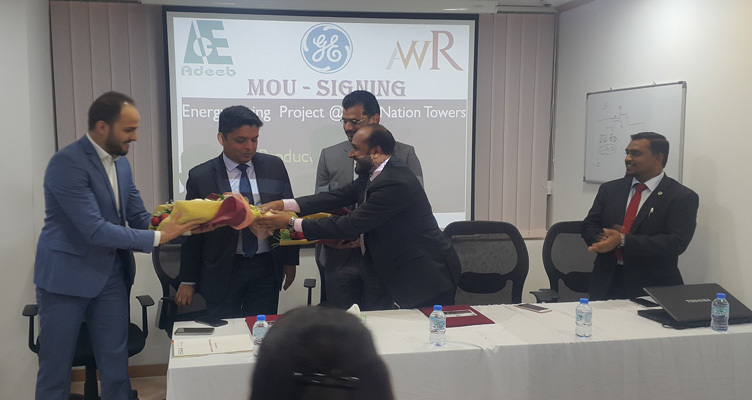 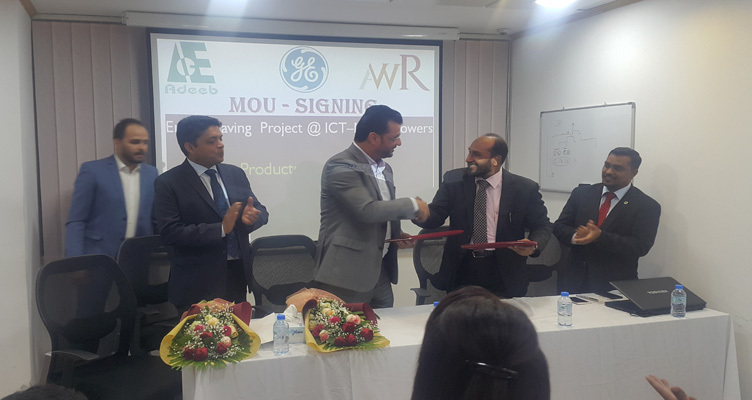 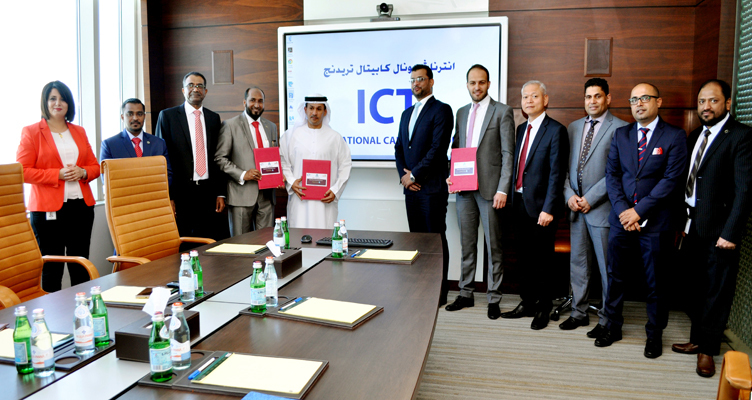 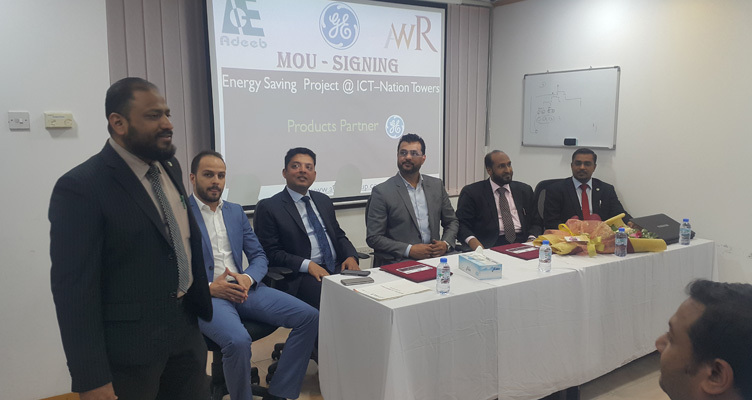 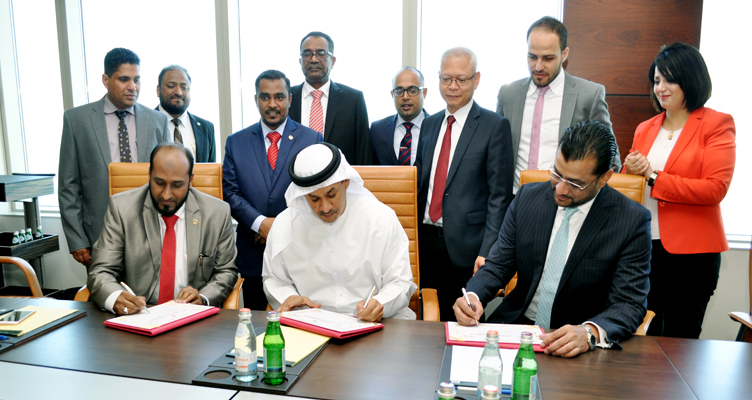 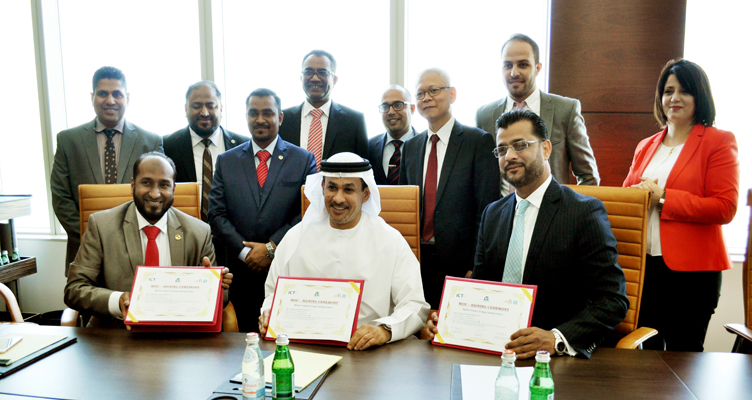 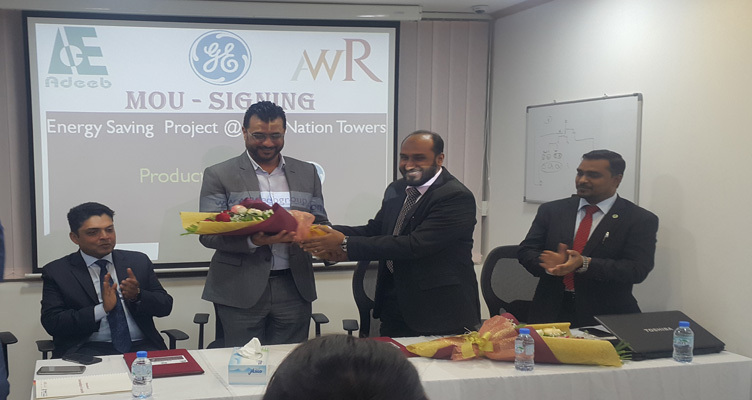 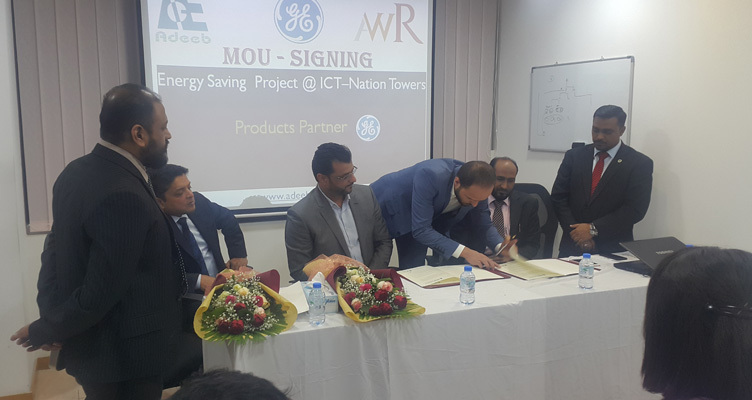 MOU Signing Ceremony with ICT, AWRostamani for the Installation of GE brand Energy Saving Light at Nation Towers, Abu Dhabi. 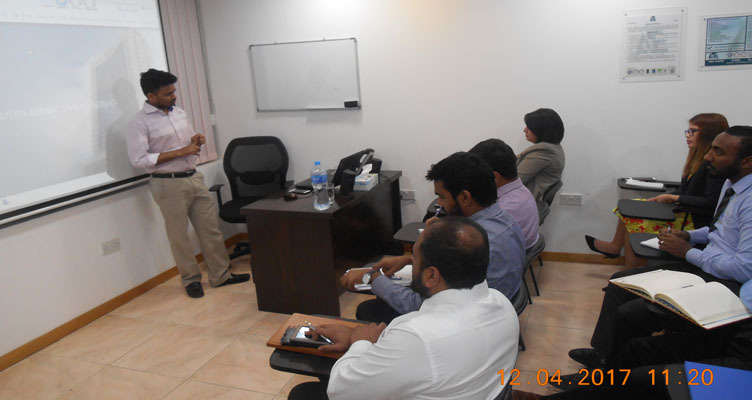 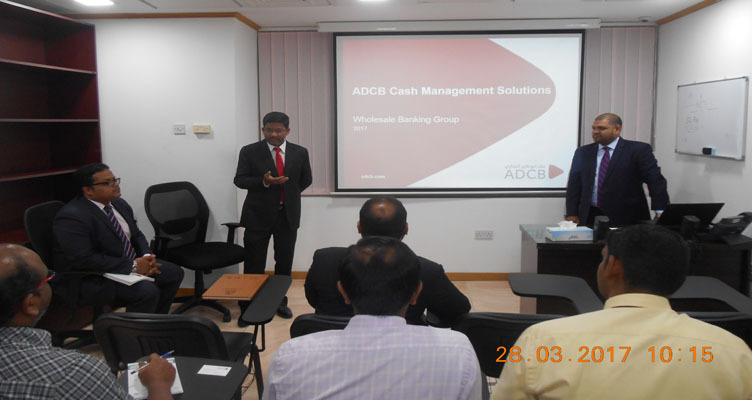 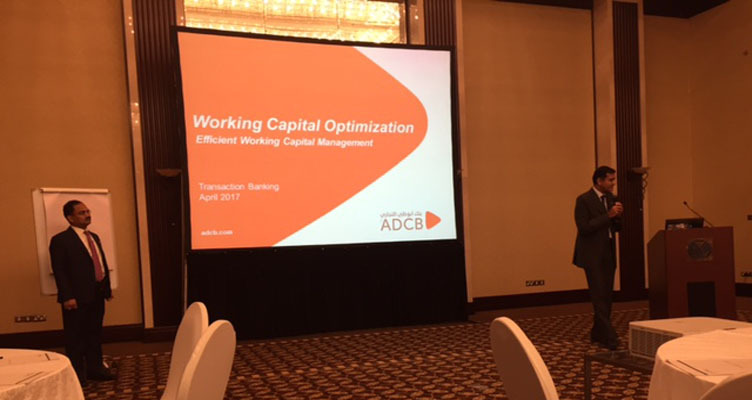 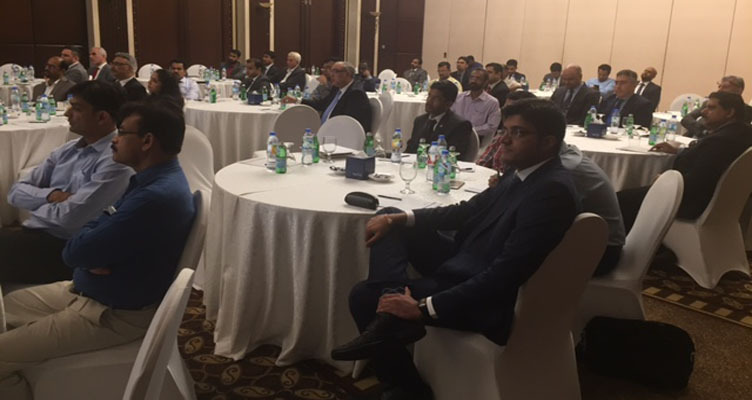 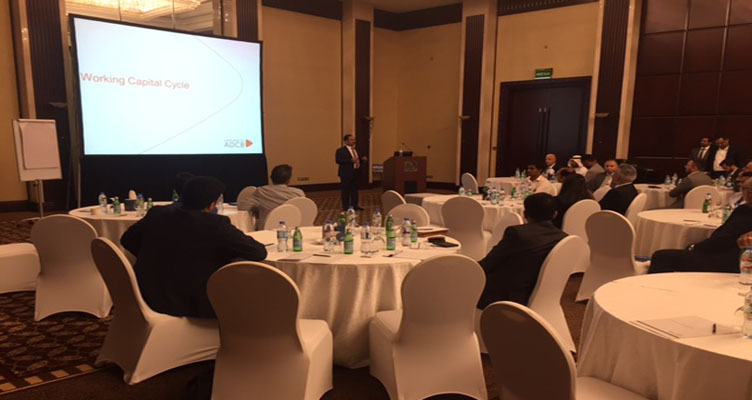 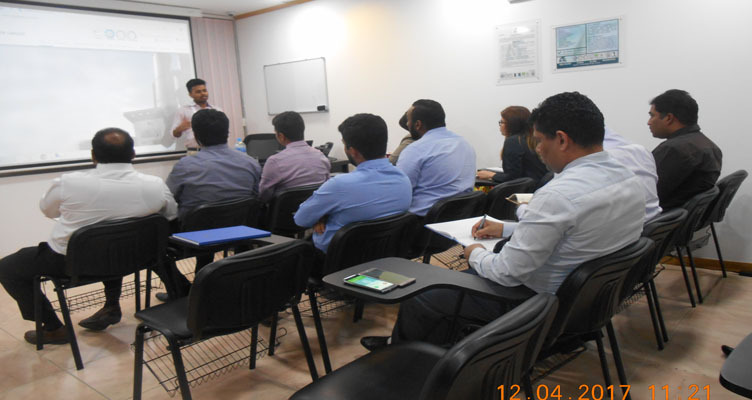 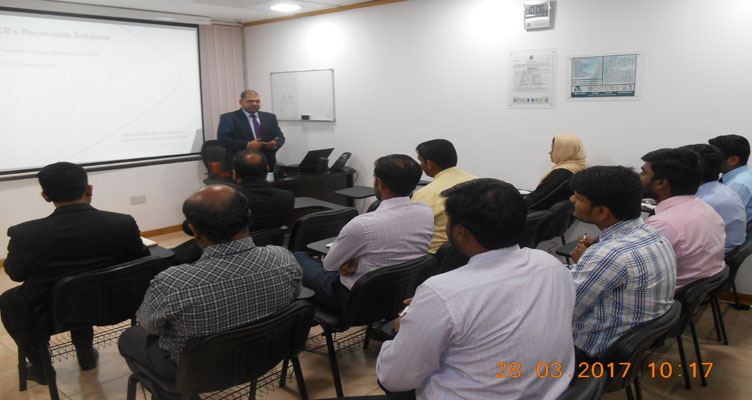 Our Accounts & Admin Department Staffs were attended ADCB Cash Management Solutions Training in our Head office, Abu Dhabi. 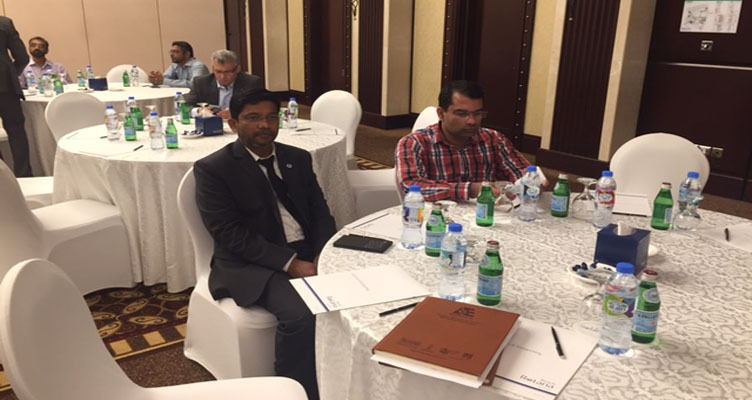 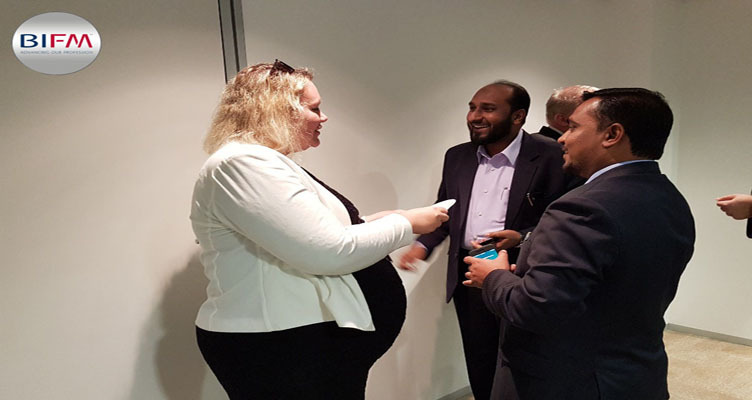 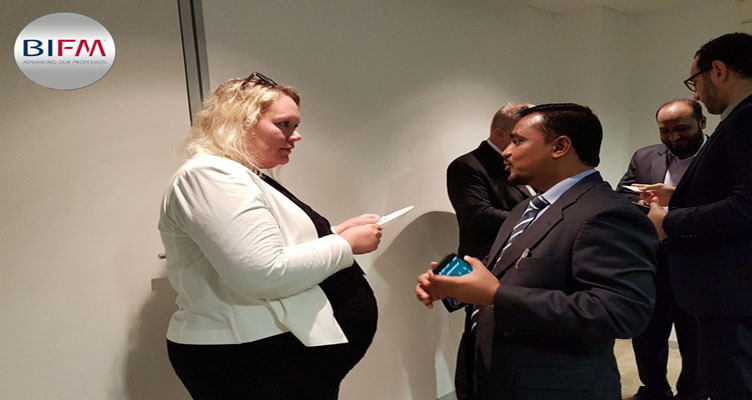 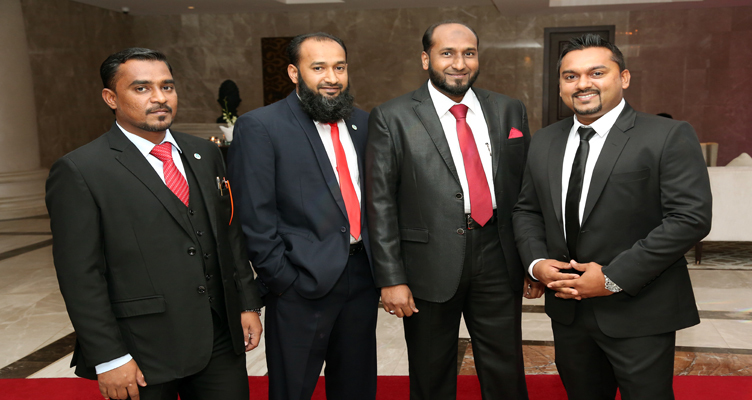 Adeeb Group Management have attended BIFM Networking Training. 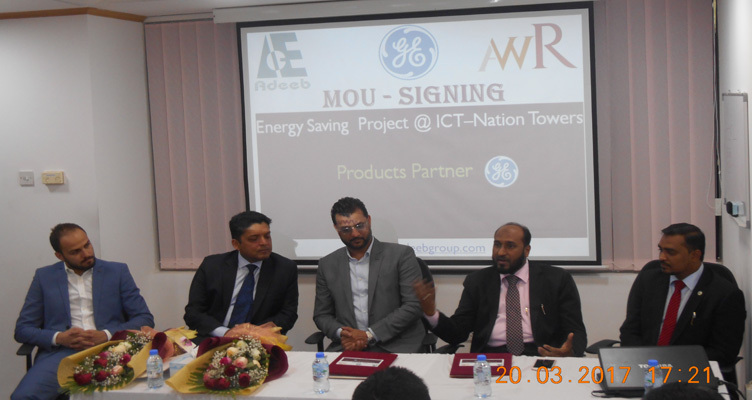 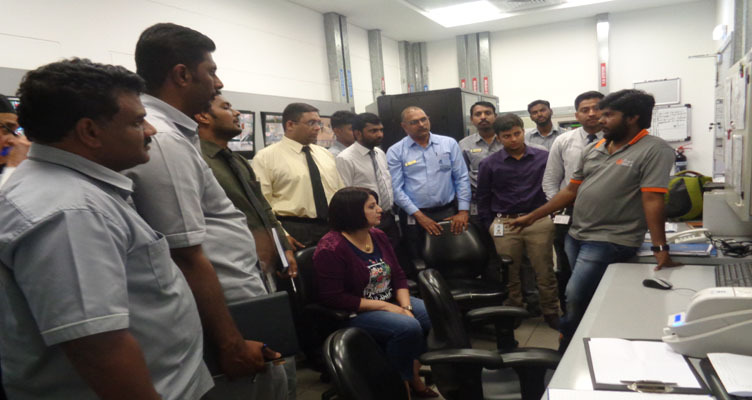 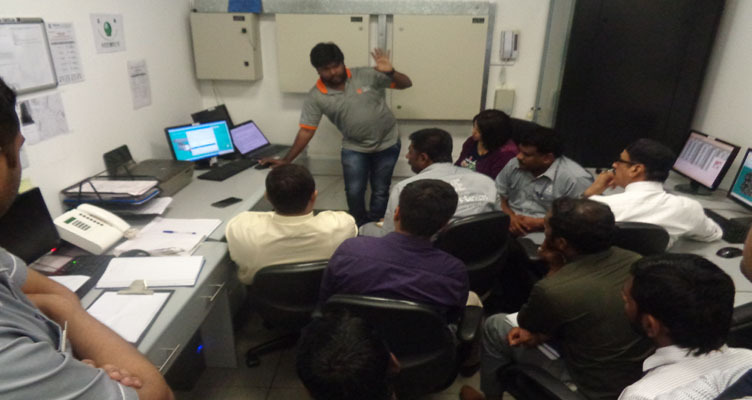 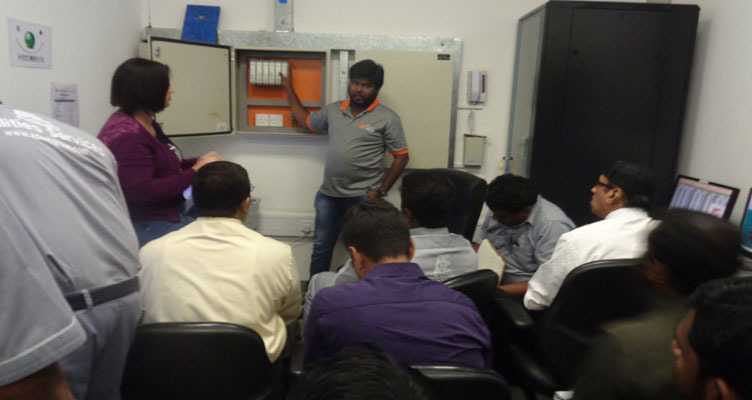 Energy Saving Project @ ICT - Nation Towers.